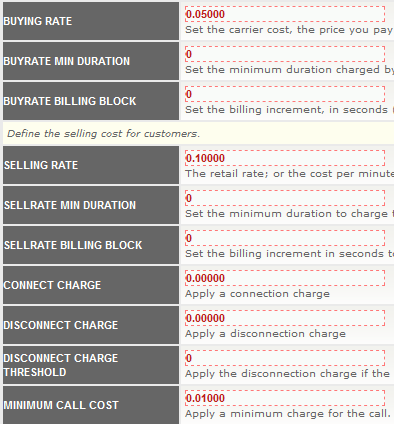 I'm using A2Billing v2.2.0, and looking for information about rounding call sell price to 2 digits. I need to round it to 2 digits and bill this call for 0.02 PLN. Is there any configurable option to do this?